Locally owned and operated, PRO Air Heating - Cooling - Electrical - Geothermal is well-versed in the challenges of extreme weather, changing seasons, and the cost of keeping a comfortable home in Central Illinois. We’re here to make temperature control simple, affordable, and rewarding. There’s more to heating and cooling than comfort. The right system, installed and maintained to exceptional standards, delivers a healthier, cleaner, more productive indoor environment while simplifying your life through easier access and management. 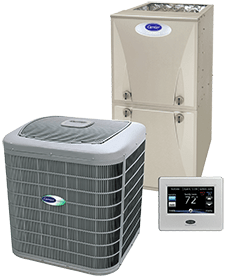 Whether you call on PRO Air Heating - Cooling - Electrical - Geothermal for a new installation, retrofit, seasonal maintenance, or repair of HVAC and air quality systems, we prioritize long-term value and results. Through all of our expert services, PRO Air Heating - Cooling - Electrical - Geothermal works to trim running costs, optimize energy efficiency, ensure reliability, maximize longevity, and enhance comfort. 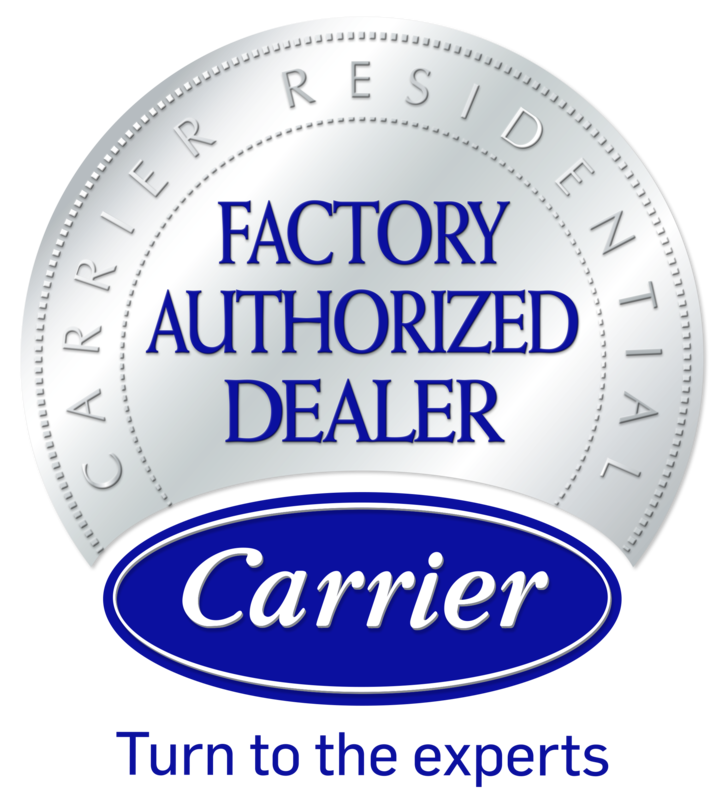 As a Carrier Factory Authorized Dealer, our NATE-certified team is factory trained, regularly updated, and qualified in the most recognized and trusted range of products on the market. From Energy Star rated furnaces and air conditioners to innovative air quality accessories and geothermal heat pumps, PRO Air Heating - Cooling - Electrical - Geothermal tailors solutions to perfectly suit your expectations and handles every stage of your project. Call today for heating and cooling services throughout Bloomington, Normal & Clinton, IL! We take a three-pronged business approach: Quality, Honesty, and Integrity so that we offer only the best to our clients throughout Bloomington, Normal & Clinton, IL. As a family owned and operated company, PRO Air Heating - Cooling - Electrical - Geothermal not only handles any challenge but is dedicated to earning your total satisfaction. Locally owned and operated, Pro Air HVAC is a family business. This translates into personalized attention, affordability, and a more rewarding end result. 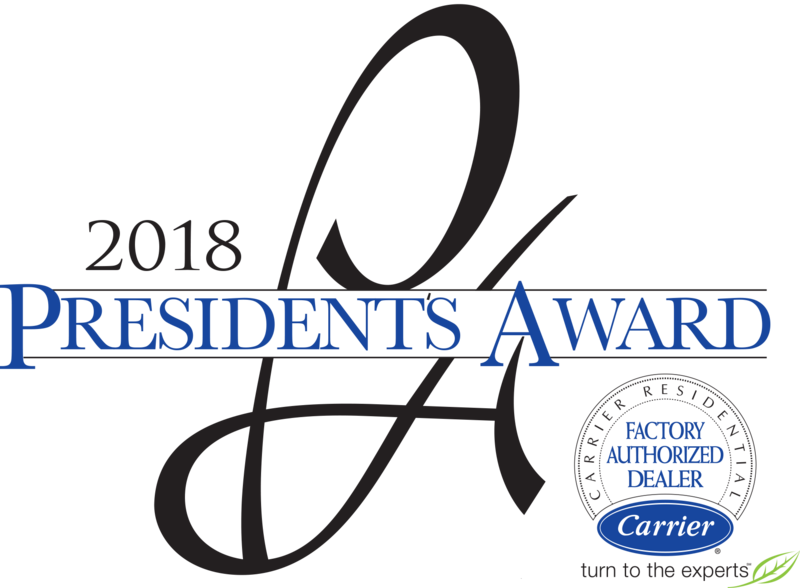 As a Carrier Factory Authorized Dealer, our team is trained to exceptional standards, remain current with evolving technology, and are qualified in a wide range of sophisticated options. Living in Central Illinois, we wait a long time for the arrival of warm weather, and need to make the most of it. 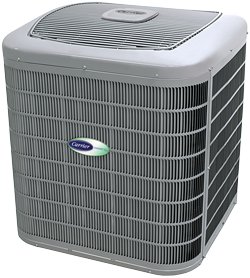 An effective cooling system provides more than perfect temperature control. Keeping windows closed defends against safety risks, exterior noise pollution, and air contaminants. Family owned and operated, Pro Air HVAC concentrates on Indoor Air Quality. We recognize the importance of a comfortable, clean, and healthy home and workplace. Whether you are dealing with a particular issue or are unsure of the exact problem, our licensed specialists can help. We don’t rely on guesswork or pressure you into something you don’t need, but rather utilize advanced technology to accurately diagnose the indoor environment. There’s a long list of very good reasons why geothermal heat pumps continue to gain popularity across Central Illinois. Named the most energy efficient and environmentally friendly option of temperature control by the Environmental Protection Agency, a geothermal unit keeps you perfectly cool in the summer and wonderfully warm all winter.